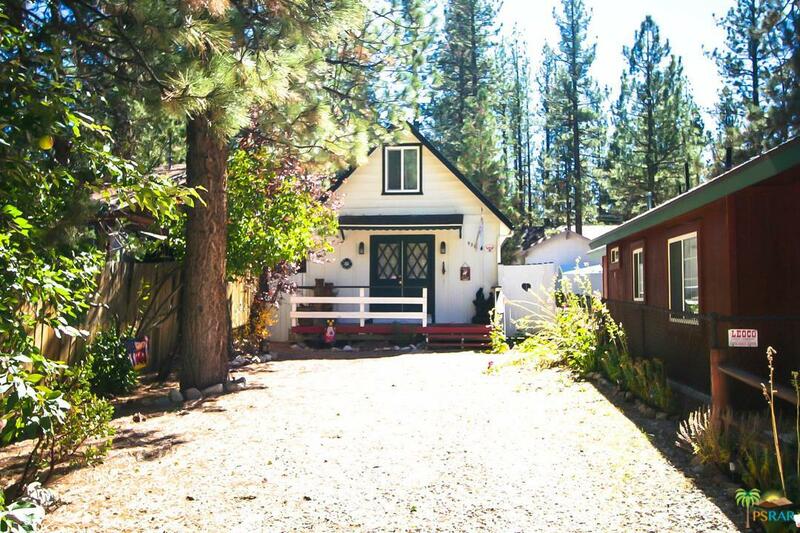 A charming cabin that is centrally located, Tucked back from the street for a secluded feel. 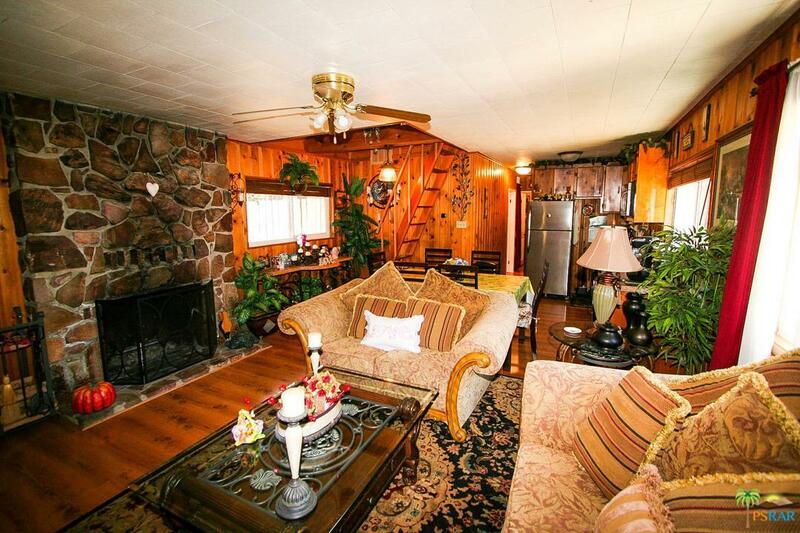 Rock fireplace and lots of wood make it a real mountain cabin. 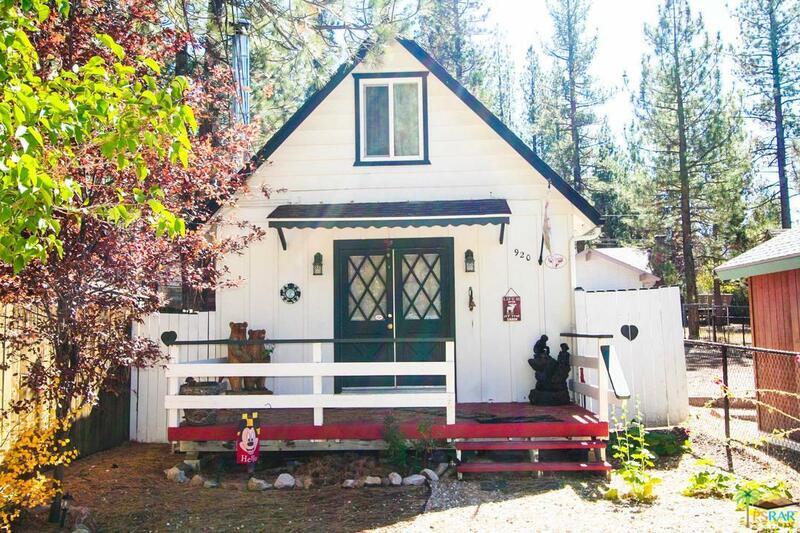 Completely Remodeled Cabin with 2 bedrooms, 1 bath. New paint inside and out Kitchen has new granite counter-tops and backsplash, new laminate flooring, loft has new carpet. 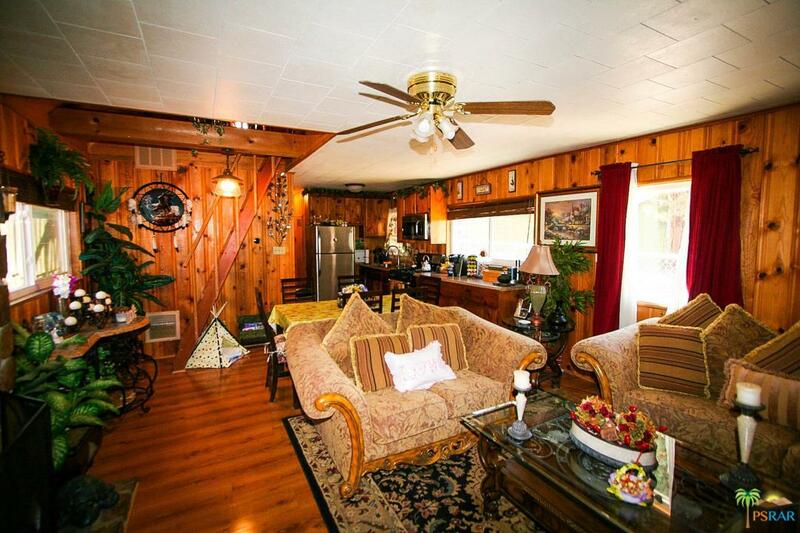 Large deck off the loft. Bathroom has been completely updated with granite, Jacuzzi tub and fixtures.